Taken from Beggars Lane, Kingston Bagpuize, Oxfordshire, on 28th November 2018. 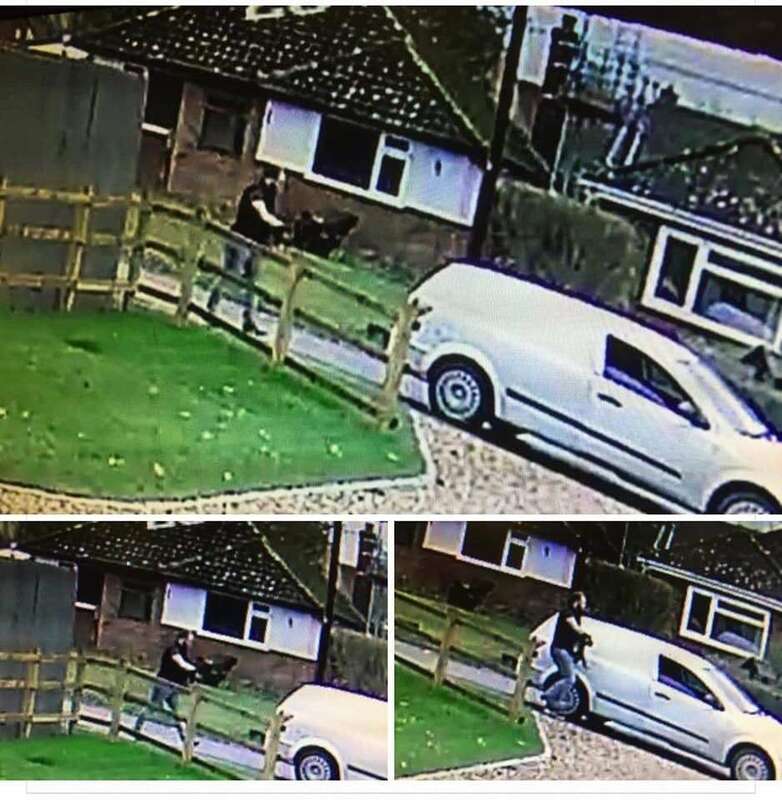 A van was broken into. 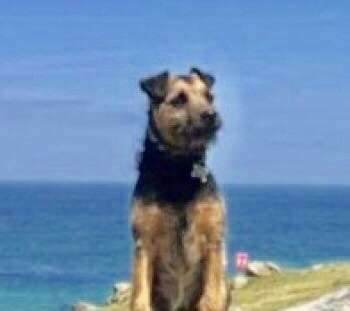 A phone was stolen and more importantly Arthur the Dog. 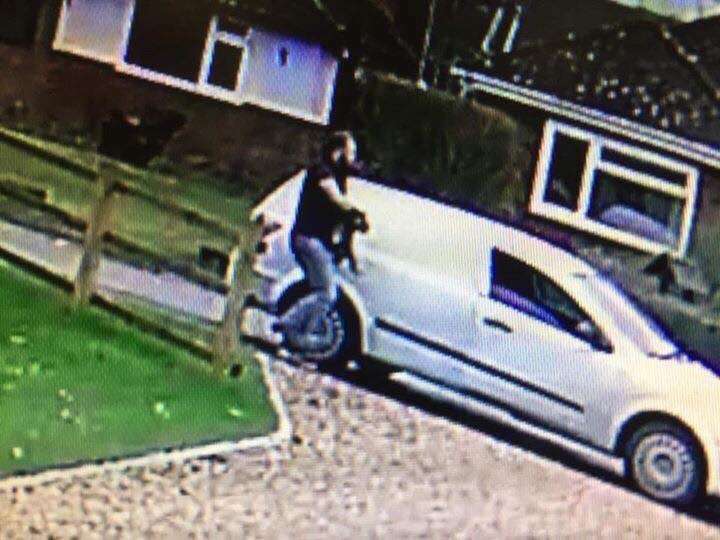 Does anyone know this person, recognise the van, anything. 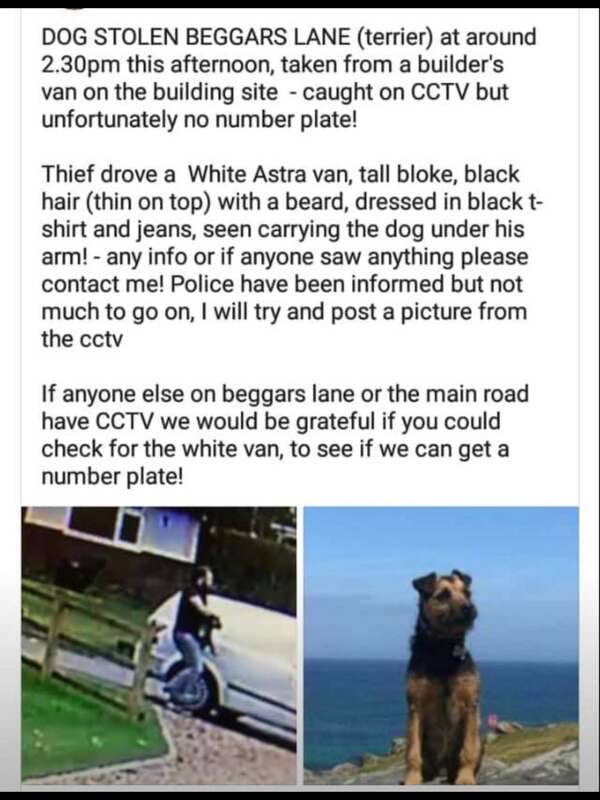 Any cctv footage of van registration.